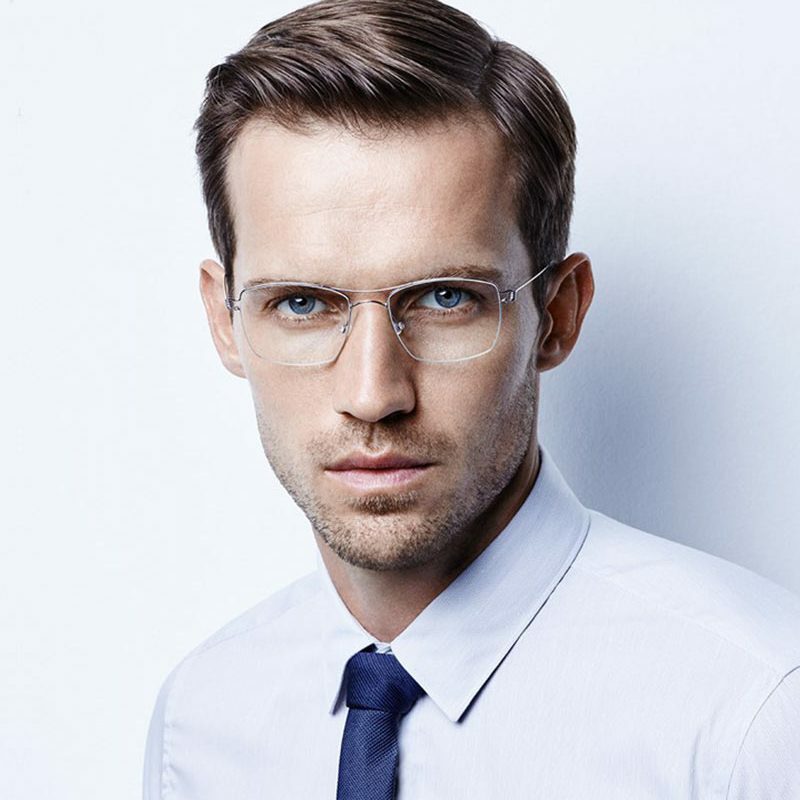 Based in Denmark, Lindberg is truly a brand for the 21st century. Their eyewear uses the best materials: modern metals and plastics like titanium and acetate, precious metals such as gold and platinum and even natural materials such as horn. 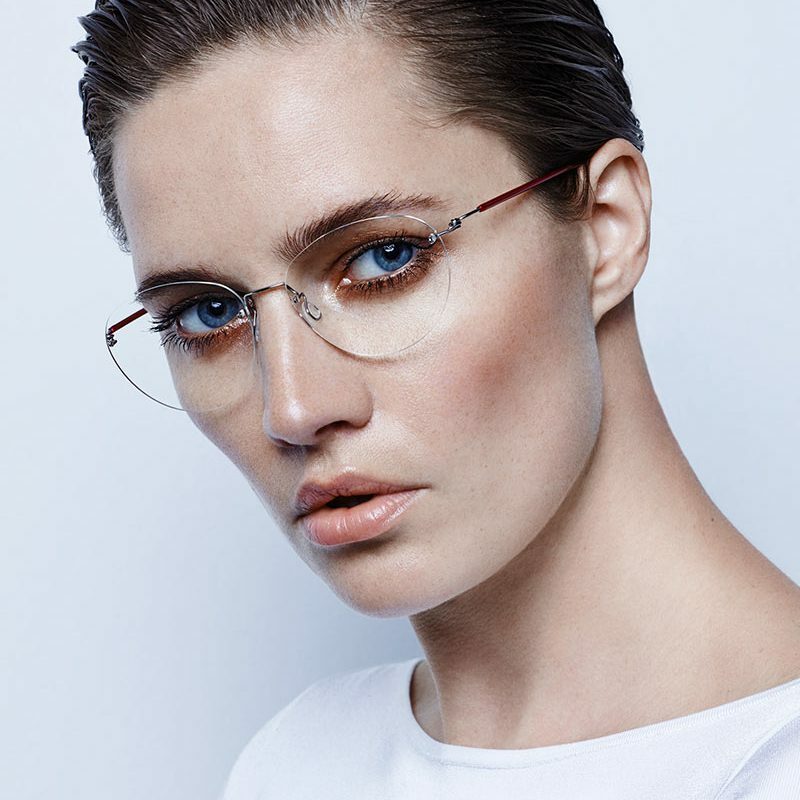 One of the most innovative eyewear manufacturers in Europe, Lindberg creates eyewear that is minimalist, modernist and explodes your preconceptions of the limits of eyewear design. 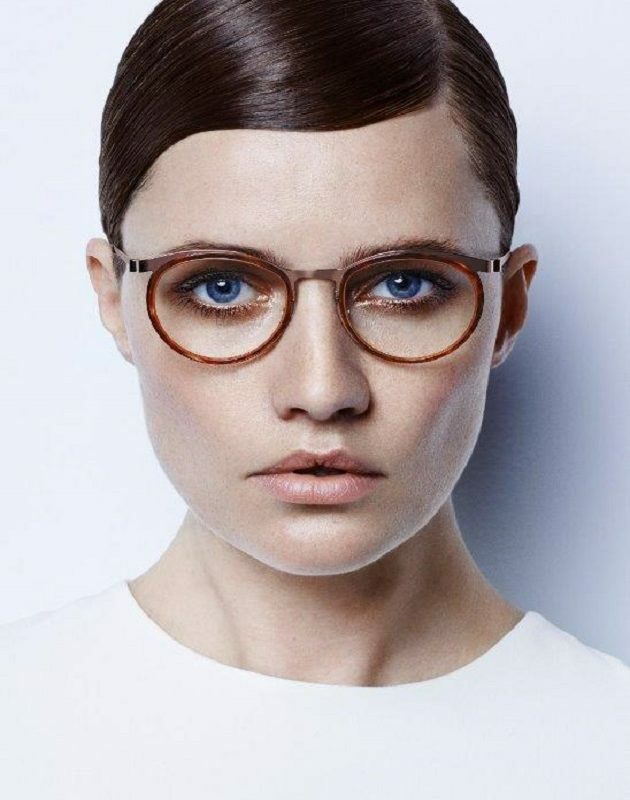 The company was started in 1979 by Danish designer Poul-Jorn Lindberg, who aimed to create eyewear that pushed the boundaries of what was possible. 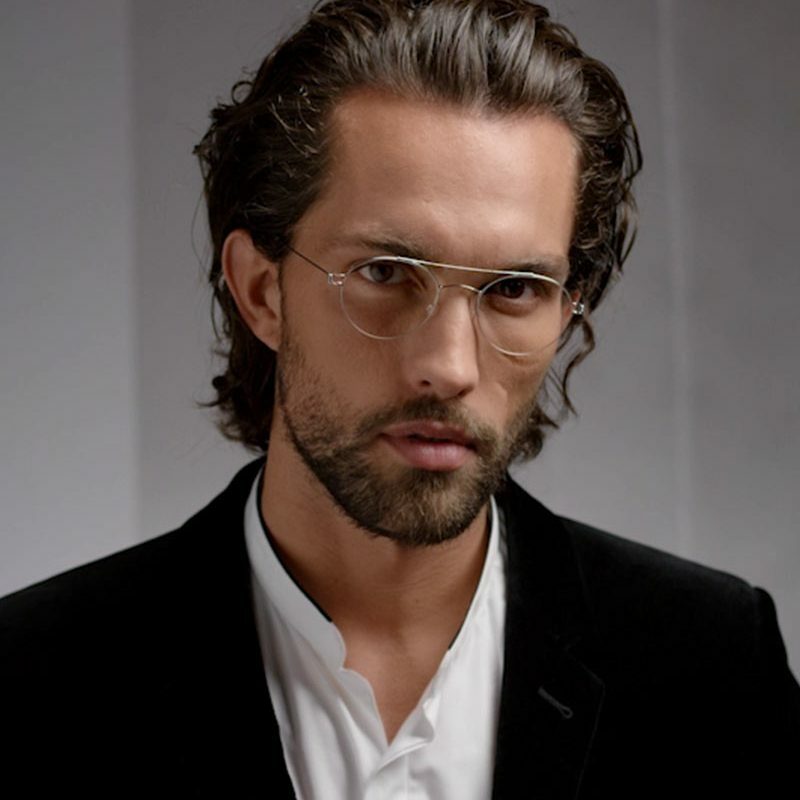 Over the years Lindberg have been able to create minimalist, light as a feather eyewear with individual style. With frames made of titanium and acetate, Lindberg glasses are both flexible and functional. With no ‘inelegant’ screws or rivets to disrupt their form, they have the clean lines and dimensions of an architecturally designed building. Lindberg glasses embody the values of an aeronautical engineer, being light, flexible, with the streamlined, functional aesthetic of an aircraft. 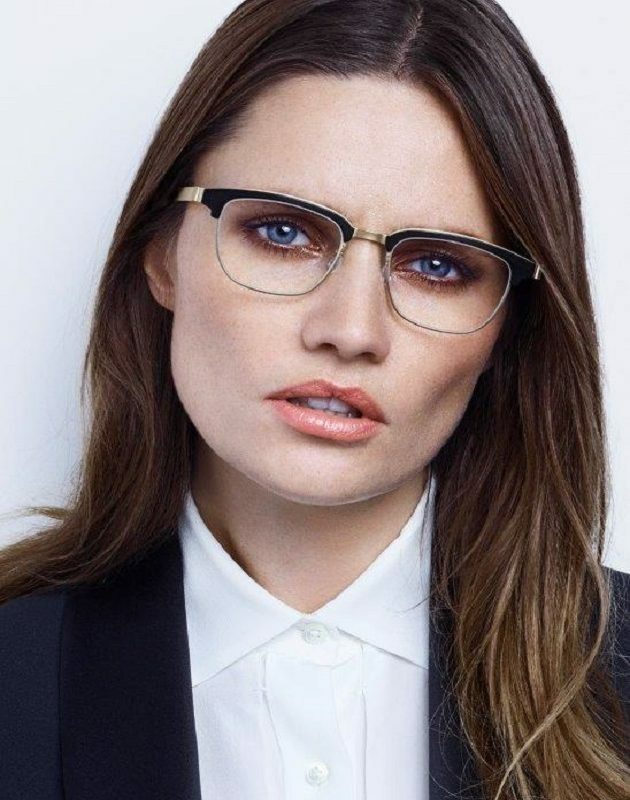 Not only does Lindberg produce a range of styles for men, women and children, but each individual pair of their glasses and sunglasses is customised for the person that wears them. If the philosophy of yesterday was one size fits all, Lindberg’s is that one size fits you and they stop and nothing to make it happen. 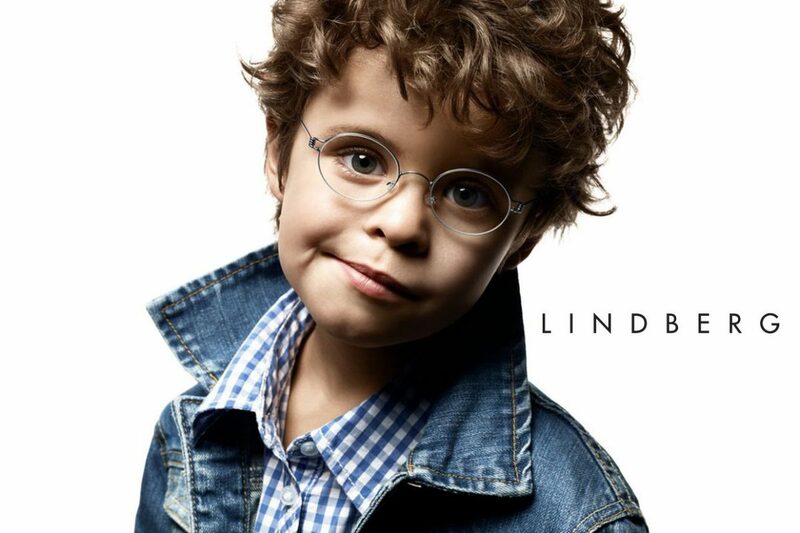 Eye Opticians stocks a unique Lindberg collection specially designed to meet the preferences of fashion-conscious children and young people. These frames possess a degree of durability, flexibility, comfort and lightness that’s perfect for active children and teenagers. Kid/Teen frames are based on designs in the Rim, Strip and Acetanium ranges, and are available in an abundance of different shapes, colours and sizes. Available at Eye Opticians, this range combines the remarkably thin composite front and ultra-lightweight titanium temples into a minimalist design that’s both more understated and cool than traditional composite and nylon eyewear. n.o.w frames are extremely light, with a minimum weight of just over 2 grams. They are made from cutting edge composite material that features transparent polished colour gradients, as well as distinctive groove colours – supplementing or contrasting the titanium temples. The debut creation of Poul-Jorn Lindberg, Air Titanium made Lindberg’s reputation as a purveyor of dramatic minimalist designs that moulded time-honoured classics and irrevocably changed people’s perceptions. Air Titanium broke new ground as the worlds first rimless titanium frame. Made entirely from titanium wire, the frame weighs only 2.7 grams, enhancing the personality of the wearer without dominating the face. Along with the original Air Titanium, Lindberg also makes Air Titanium Rim a full-rim frame made entirely from titanium wire. As well as being extremely light (as little as 3 grams) Air Titanium Rim possesses great strength and flexibility, along with a comfortable, ergonomic design. It’s discreet and timelessly elegant, being easily customised for any face and appearance. 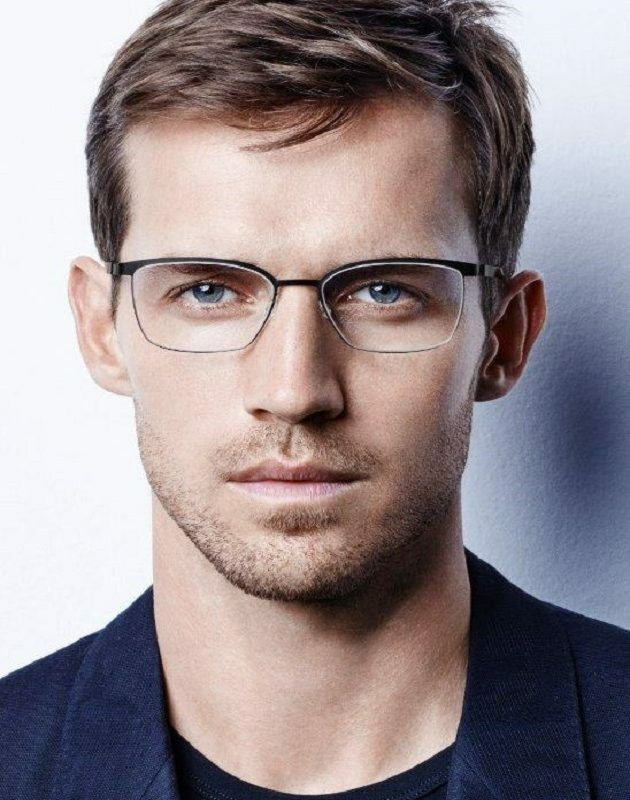 Available at Eye Opticians, Acetanium designs embody Lindberg’s cutting edge expertise in eyewear design. Using titanium and acetate in their frames, 1000 Acetanium combines those materials into a product that takes modern frame design to a new level. The Acetanium look is a distinctively retro-elegant statement, but the lightness, flexibility and ease of adjustment put these frames way ahead in design feeling and pure comfort. 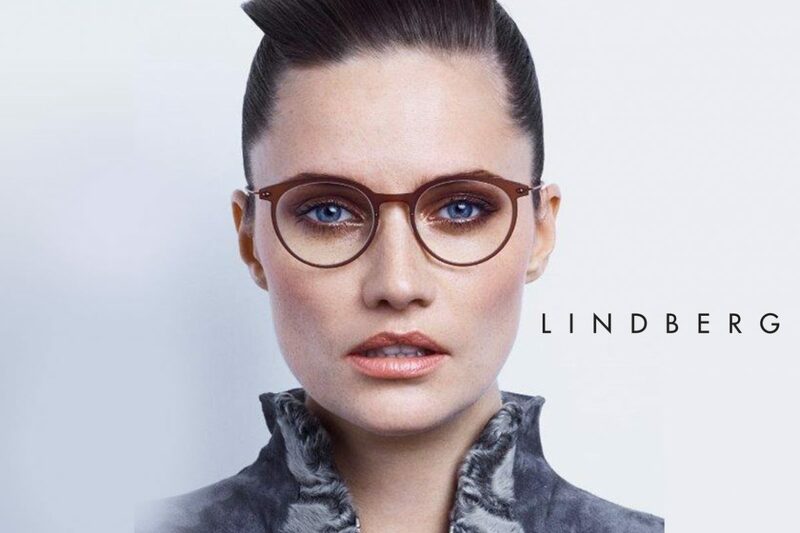 Available at Eye Opticians, Strip is one of Lindberg’s most popular and diverse ranges. There are four variants, catering to all types of wearers so whatever you’re looking for, Strip is for you. This semi-rimless range features fronts that consist of a combination of laser-cut titanium plate and a nylon thread supporting each lens. This results in an unobtrusive, lightweight frame that combines attention-getting titanium surfaces with the renowned Lindberg minimalism. These full-rim frames feature fronts and temples made of laser-cut titanium plate. The advanced-technology titanium surfaces are available in an exceptional range of colours. This is a distinctive design in which the lenses are mounted in a special acetate inner rim within the titanium plate frame. The smooth inner rims – available in a range of colours – are mounted slightly proud of the surrounding frame, providing an unusual sense of depth. 9800 Strip blends details from Lindberg titanium plate and acetate designs to create a subtle yet distinctly fashion-forward design. The upper part of the rim makes a pronounced statement, supplemented by the unique screw-free front in which the acetate is fixed to the titanium frame.